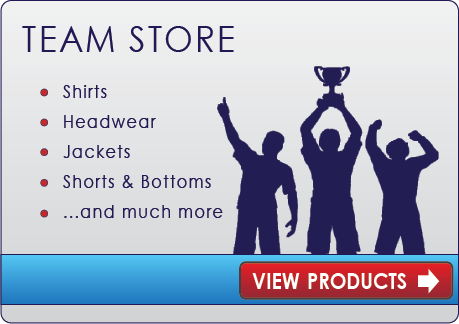 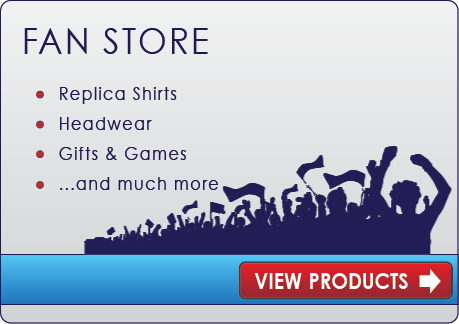 Worldcricketstore aims to offer you unbeatable prices, outstanding service and an extensive cricket product range for the player, the fan, the Umpire, the team and the coach all in one great online store. 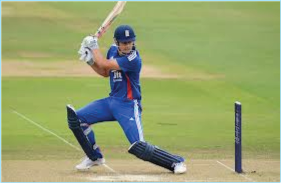 If you have visited before you will still find an excellent range of replica cricket team clothing from all the major Test and ODI playing nations, plus some excellent cricket bat and cricket equipment ranges from all best known brands in the market like adidas, G&M, Gray-Nicolls, Kookaburra, Spartan & Masuri to name just a few. 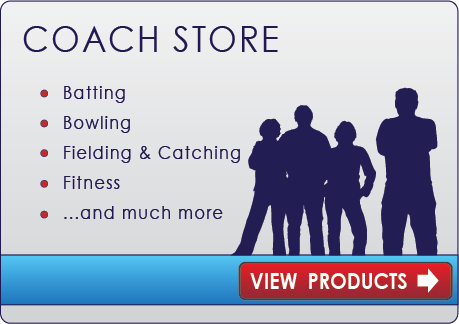 If there are is anything that you are unable to find please e-mail info@worldcricketstore.com or telephone our Customer Services team on 0800 030 2440. 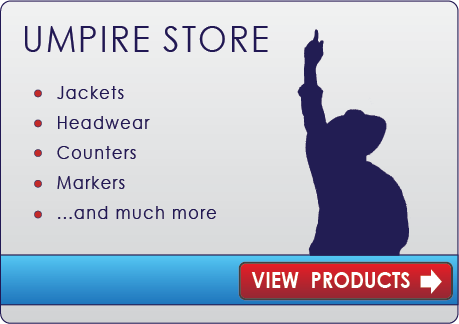 Lines are open between 10.00am and 5.00pm Monday to Friday UK time. 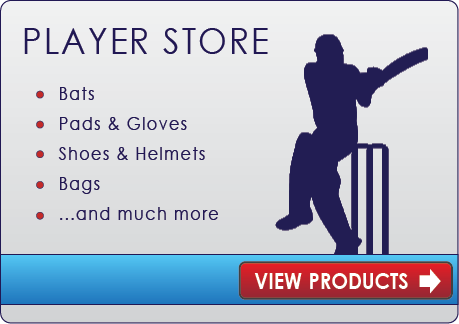 We hope that you enjoy your online shopping experience with us and thank you for visiting and for considering worldcricketstore for your cricket purchase.